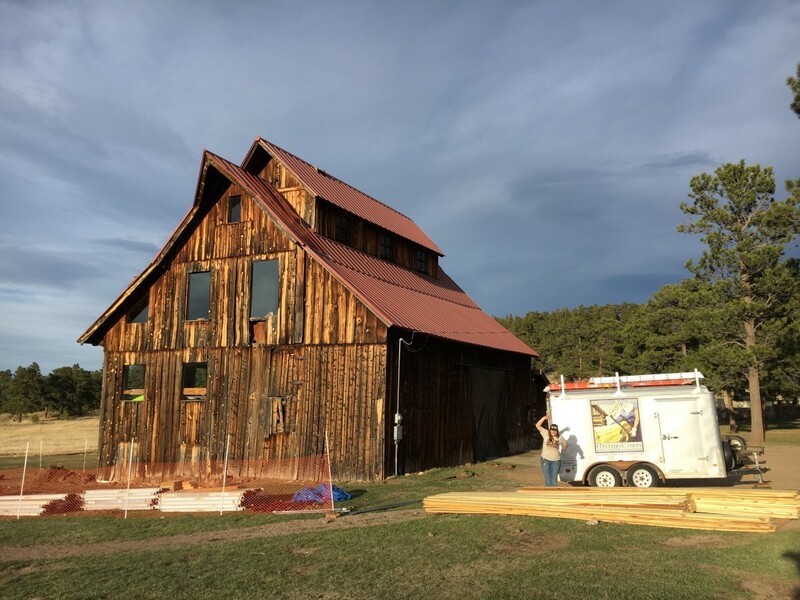 The Alderfer Barn is a distinctive landmark in the mountain community of Evergreen, CO. Read more here! Session 3: Single-day volunteers (M-Th) welcome! Note your schedule in the comments section. Session 4: Single-day volunteers (M-Th) welcome! Note your schedule in the comments section. Sign up today to get updates and news from HistoriCorps!